The BMW i8 is a rather unusual car, not only because of its look and drivetrain, but also because it can apparently earn money for its owner. 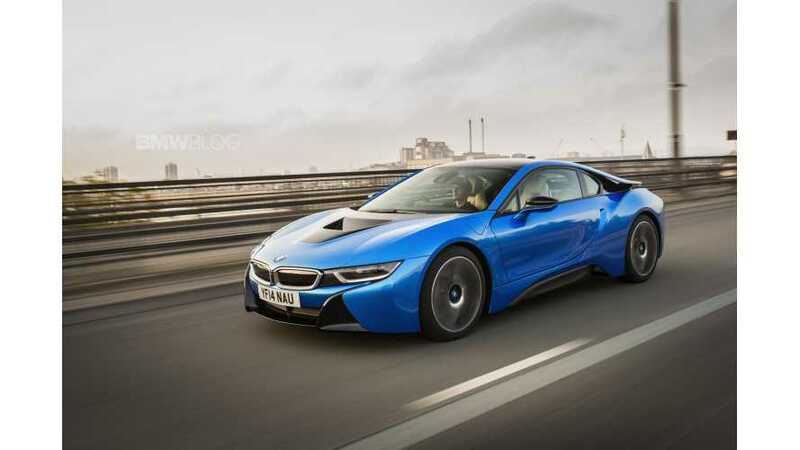 According to Motoring Research, one of the early BMW i8 owners was able to sell his car used for £140,000, or almost 50% over £95,000 post-grant price! He earned £45,000 ($73,000) in just over a month. 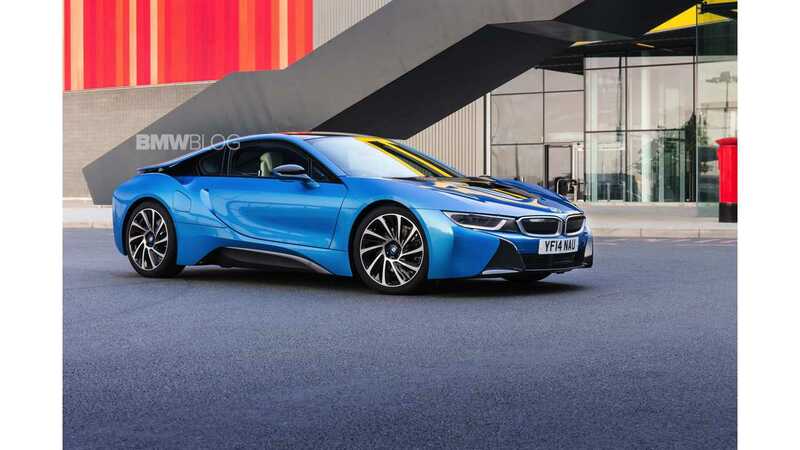 The reason, which makes used i8s so expensive, lies in high demand limited by the low production target set by BMW. "Specialist finance house Magnitude Finance arranged the deal. One of its customers was reportedly desperate to own a BMW i8 but all the dealers they’d been in touch with had sold out for months." "Enter a customer who owned an i8 and was ordering a new Ferrari." "Director of Magnitude Finance, Tim Marlow, said: “We knew a long-standing client had one on order and when we were preparing a package for his latest car – a Ferrari FF – we casually mentioned it and he said he was willing to sell for the right price." 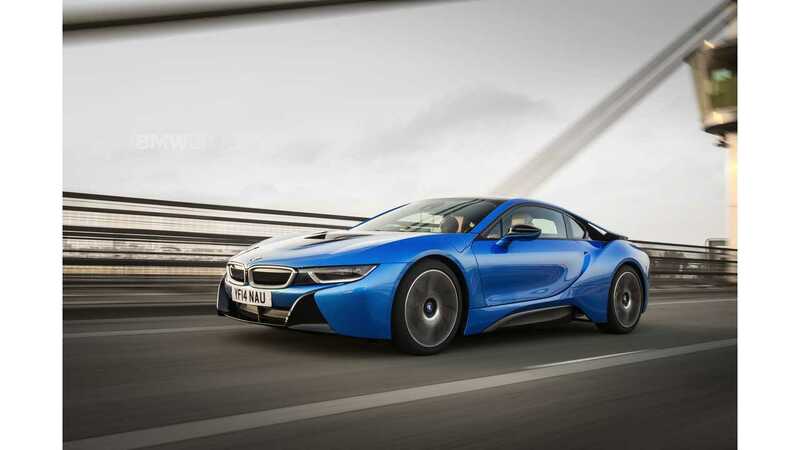 The £140,000 price for a used i8 is not the record according to article.